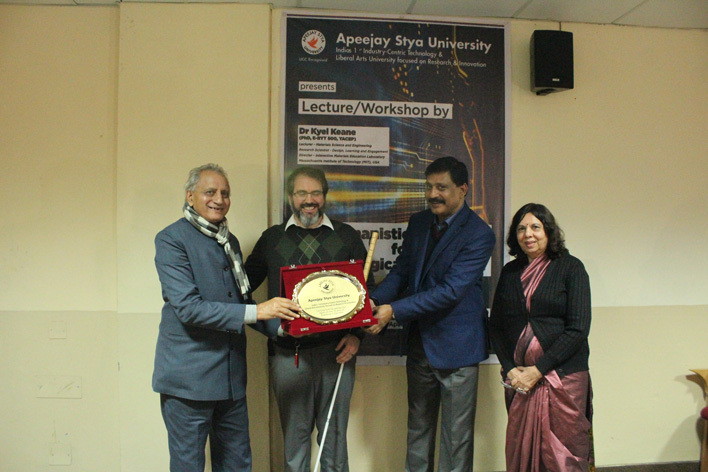 Gurugram, Dec. 24, 2018: Renowned design and technology specialist from the Massachusetts Institute of Technology (MIT), USA, Dr Kyel Keane (PhD, E-RYT 500, YACEP), delivered a two-hour talk on 'Humanistic Co-Design for Impactful Technological Innovation'. 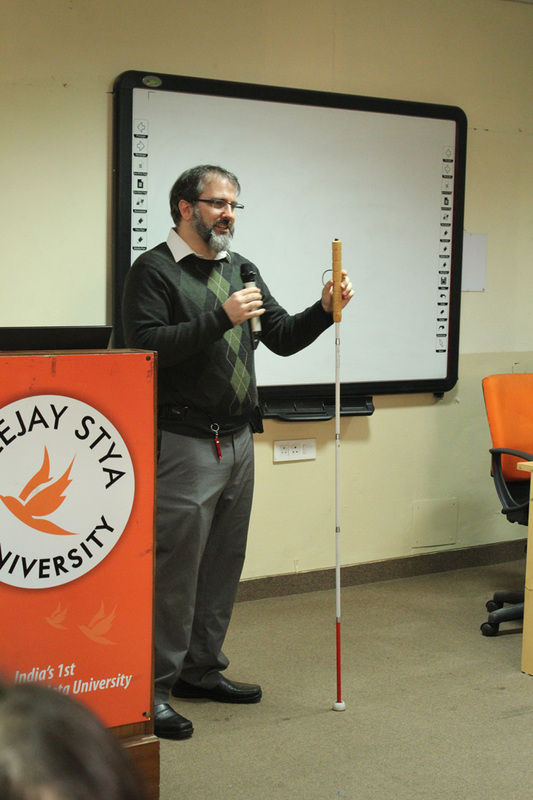 The lecture was especially useful for the students pursuing Design & Technology. 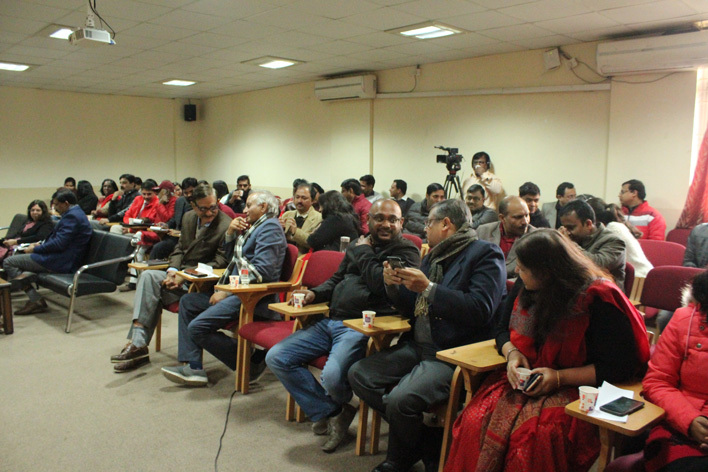 It was an enriching & meaningful initiative wherein design met technology and social inclusion.